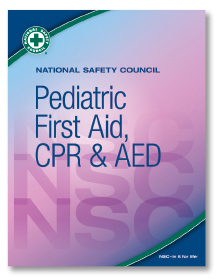 Whether it’s a simple cut or bruise or a life-threatening emergency, no one wants to see a child hurt. 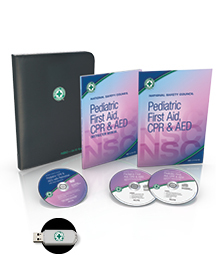 We have adapted all of the topics from our NSC First Aid, CPR & AED course to meet the special needs of infants and children in our pediatric first aid course. 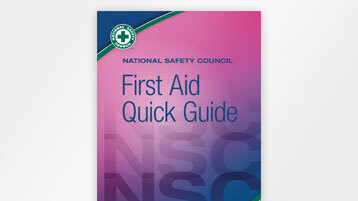 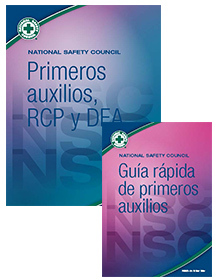 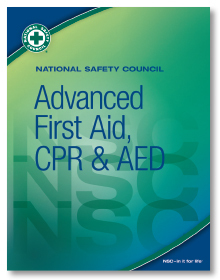 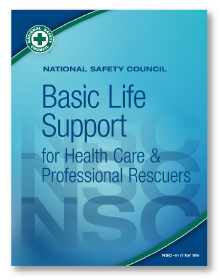 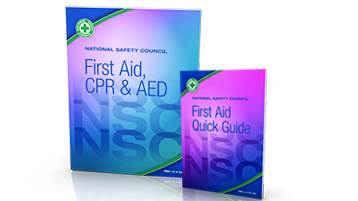 The new NSC First Aid programs come with industry-specific training scenarios, allowing instructors to customize course content to make it more relevant to those in the daycare industry. 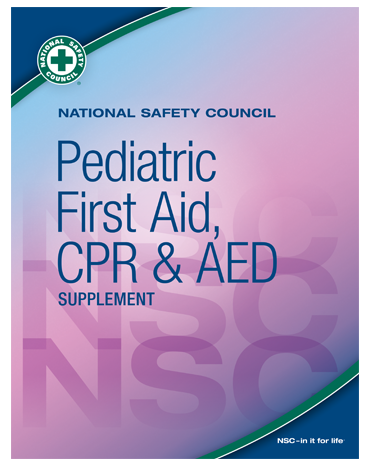 Whether it's a simple cut or bruise or a life-threatening emergency, no one wants to see a child hurt.&nbsp; Meets the special needs of infants and children in your care. 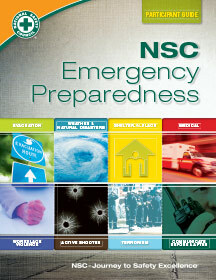 From weather-related issues to active shooters in the workplace and more, it’s critical for your employees to know the correct action to take before, during and after an emergency. 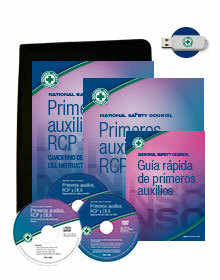 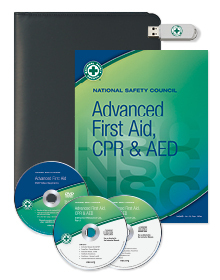 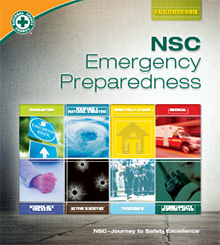 NSC Emergency Preparedness training comes with a Facilitator Kit and Participant Kit (sold separately); quantity purchases can result in lower per-unit cost. 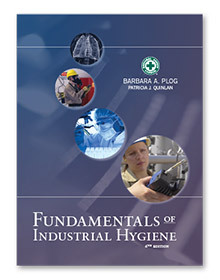 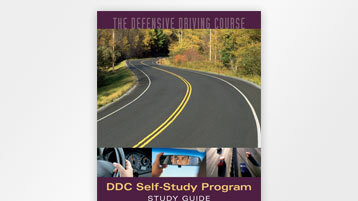 Course content consists of eight independent modules to match your specific training needs. 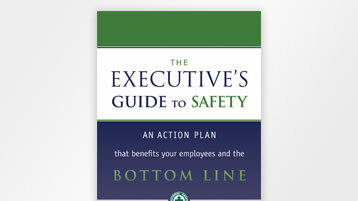 You can also customize the training by adding your company policies, videos or polls to the PowerPoint slides included in the Facilitator Kit. 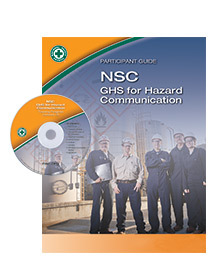 Additional supervisor content at the end of each module helps supervisors define their roles and responsibilities for each emergency.